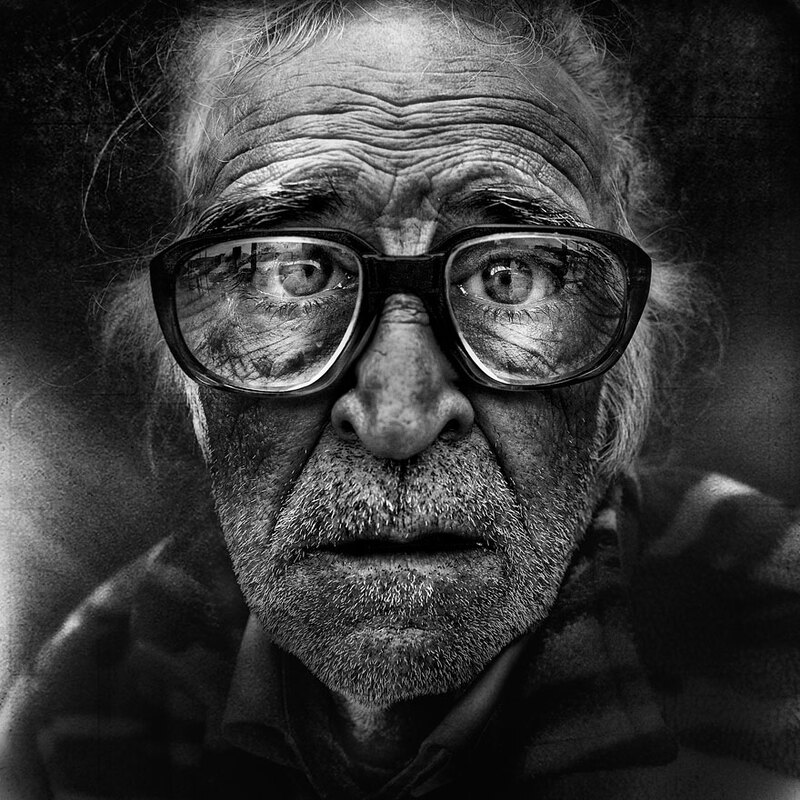 This entry was posted in Fine Art Photography and tagged black & white photography, portraits. Bookmark the permalink. It’s an amazing photographer ! Wow, these photographs feel like storytelling with light instead of words. Just unbelievably tender and beautiful. I think the shots are incredible. Thanks for sharing! You’re most welcome Janet. 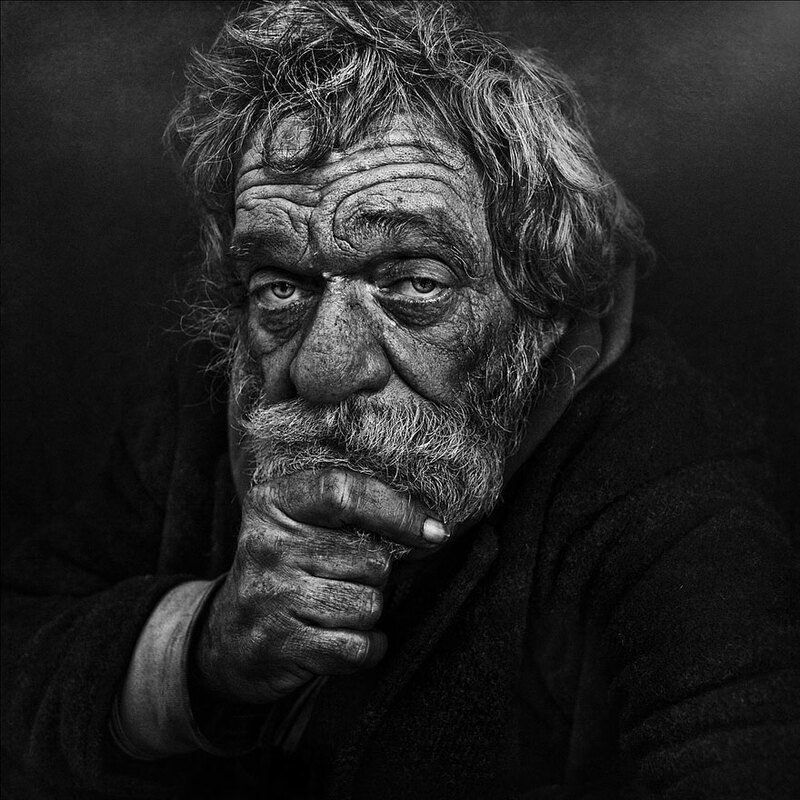 From what I can see, all of Lee’s work is amazing………he gives those homeless people some dignity! Amazing photography, checked out the link and was in awe. The photographer conveyed what it means to have a soul, we are who we are no matter where we are. I found them just mind blowing Lori!!! I was only looking for some photos to share on Pinterest, I always go to page 10 on any given google search, to try to find the more unusual photos, and just had to share these ones immediately! You’ve hit the nail on the head Craig 🙂 I’ve posted a link in one of the other comments to a video, on Facebook, that Lee made with regards to these photos, it’s well worth a look! Extraordinary portraits. Thanks so much for posting this and sharing the link. Andy, the stark black and white does these pictures so much justice. In fact, it pushes color from the inside out (if that makes sense). You said it more poetically than I could have there!